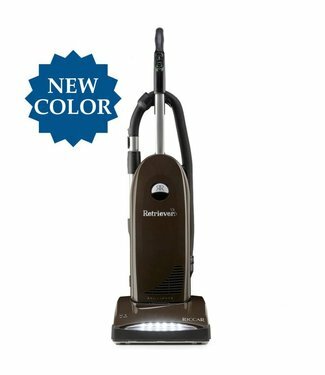 The Entry Vibrance is the perfect combination of quality, va.. 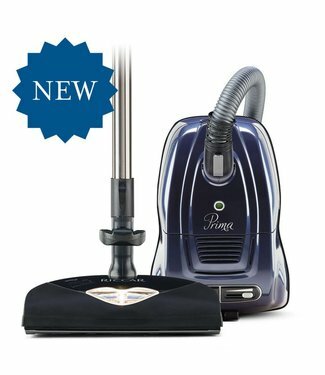 The Prima Canister with the full-size nozzle packs a lot of .. 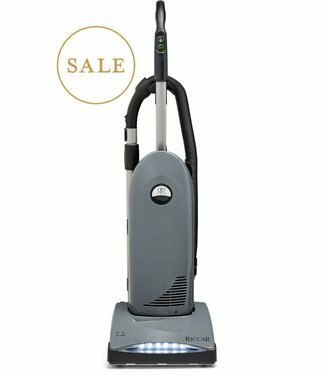 Powerful, versatile, illuminating! 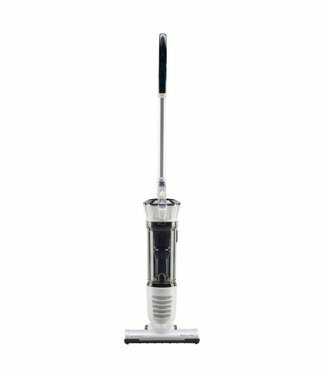 The Squire hand vacuum pa.. 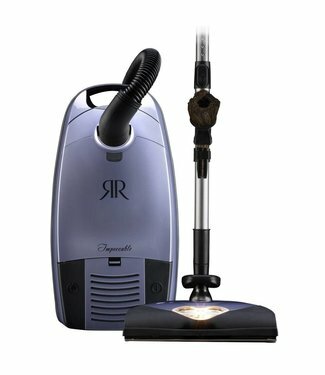 Despite its light weight, the SupraLite Premium is a powerfu..
Pet hair and odors don't stand a chance with the new Retriev.. 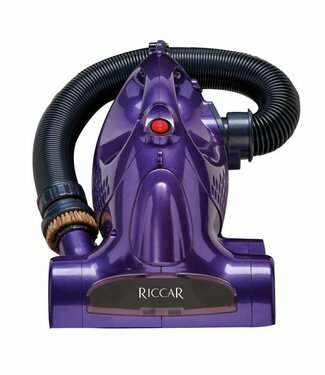 The Riccar Roam allows you to do just that ... roam from roo.. 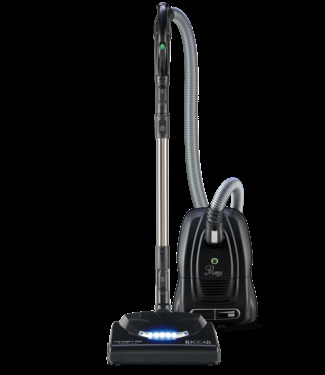 Tried and true, the SupraLite Entry is an amazing value that.. The SupraLite Deluxe is an amazing work of American craftsma.. 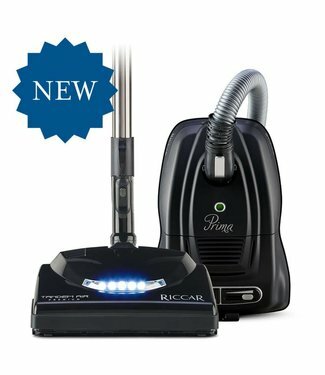 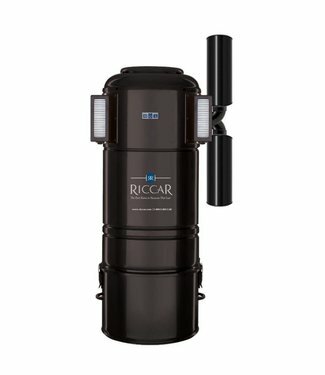 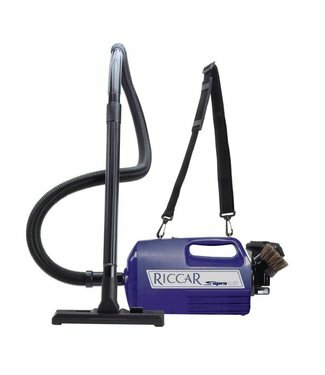 The redesigned Vibrance Premium is known for its cleaning pr..
As if Premium weren't enough, Riccar has introduced the new .. 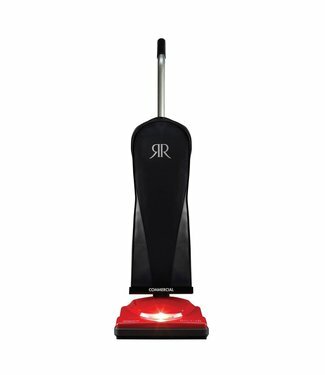 The new Vibrance Deluxe with surface selector features a red.. 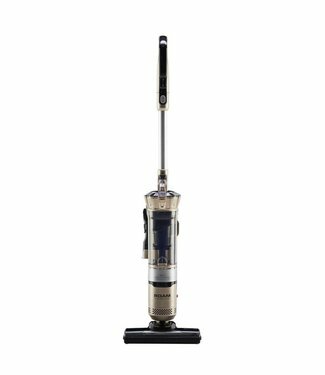 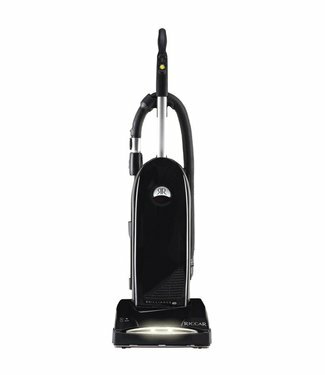 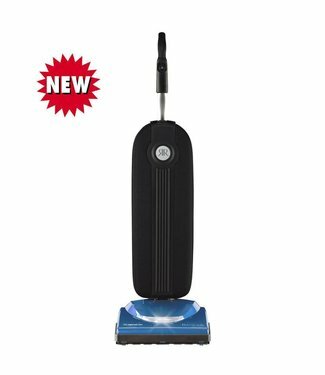 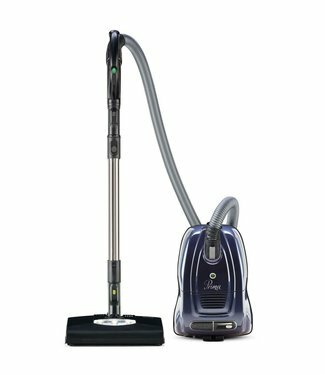 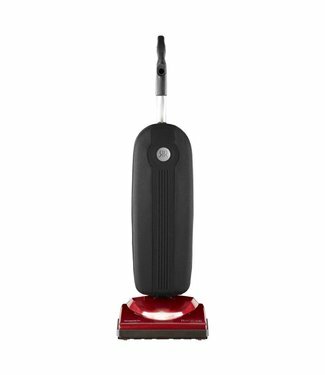 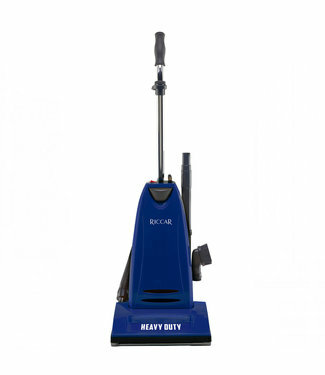 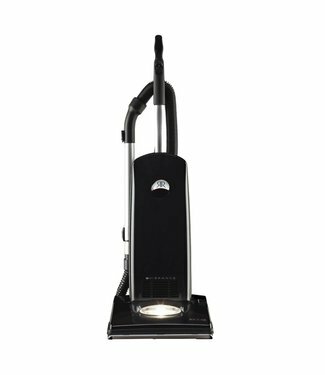 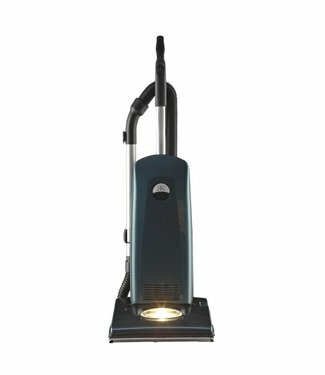 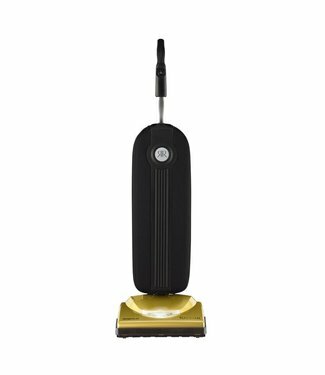 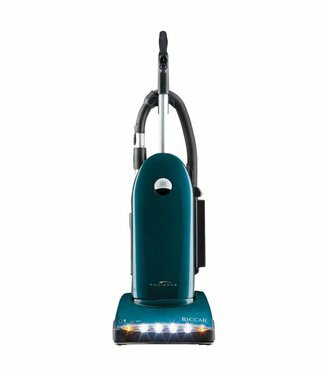 The Steward broom vacuum’s impressive 7.5 amp motor makes ..
With patented Tandem Air technology, dirt can't hide from th.. 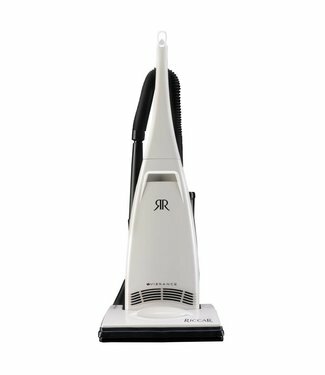 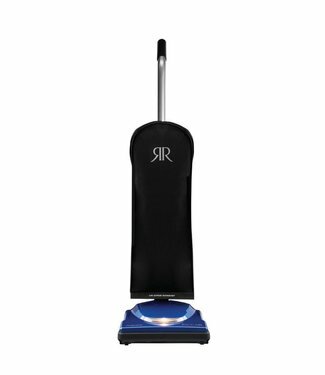 Enjoy performance, luxury and durability with the new R30P B..